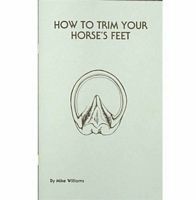 Hot Iron Productions presents Dave Farley CF and Roy Bloom CJF discuss the 12 reference points of the equine limb, and how to balance the hoof. 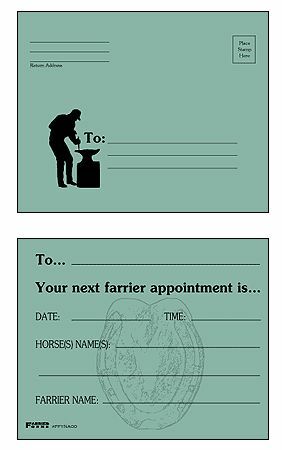 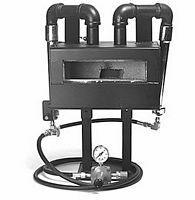 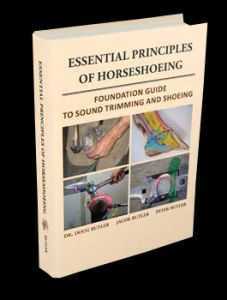 Foundation guide to sound trimming and shoeing. 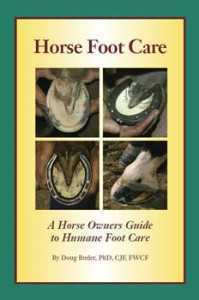 A horse owners guide to humane foot care.